The compact design of the WS 1000CT allows it to fit conveniently on your office breakroom countertop. The WS 1000CT is designed to fit any of our filter combinations within its shell, giving a clean look. The BSP Capsule provides continuous in-tank cleaning properties, even when the cooler is not in use. 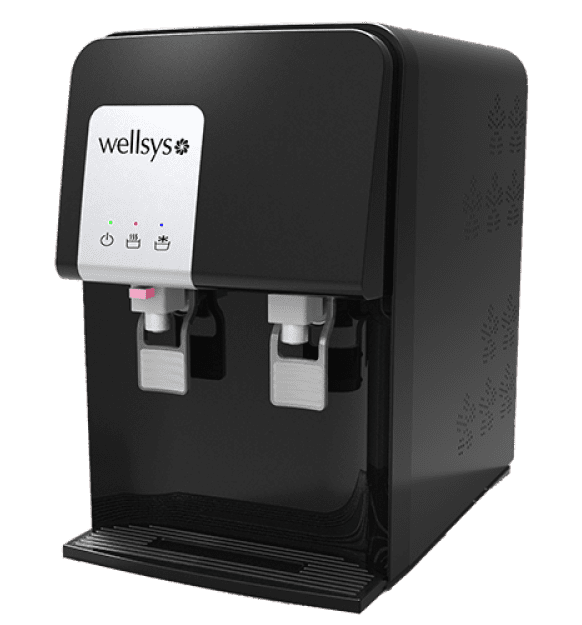 The WS 1000CT water cooler provides exceptional quality.